This headboard and footboard bed will bring a casual traditional style to your bedroom. 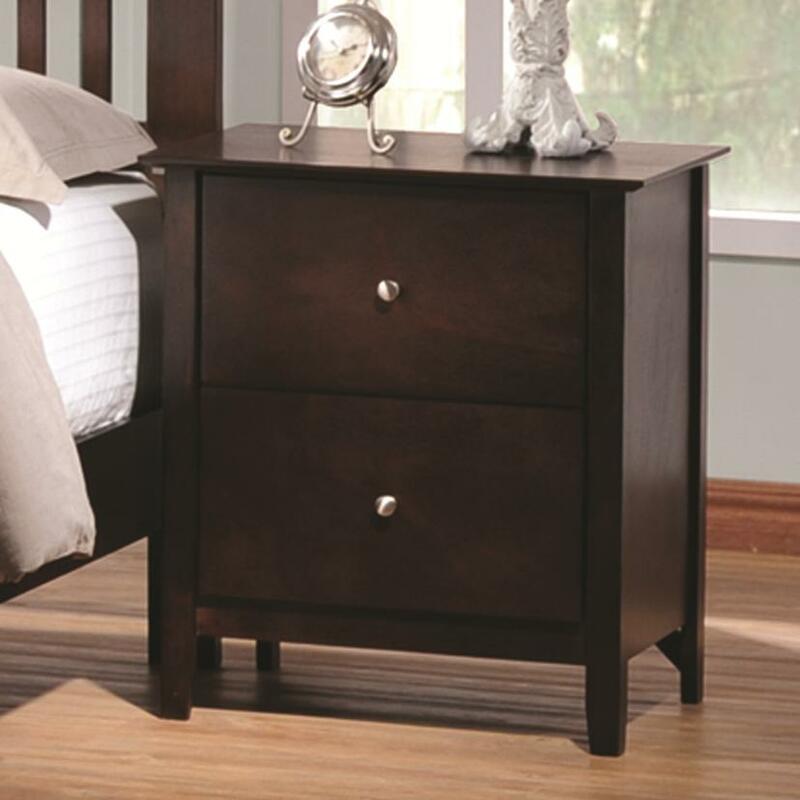 It features clean lines and a gentle curve on the headboard and footboard. Finished in a beautiful, cappuccino, the bed will fit nicely in any style décor. Note: Regular Box Spring is required.